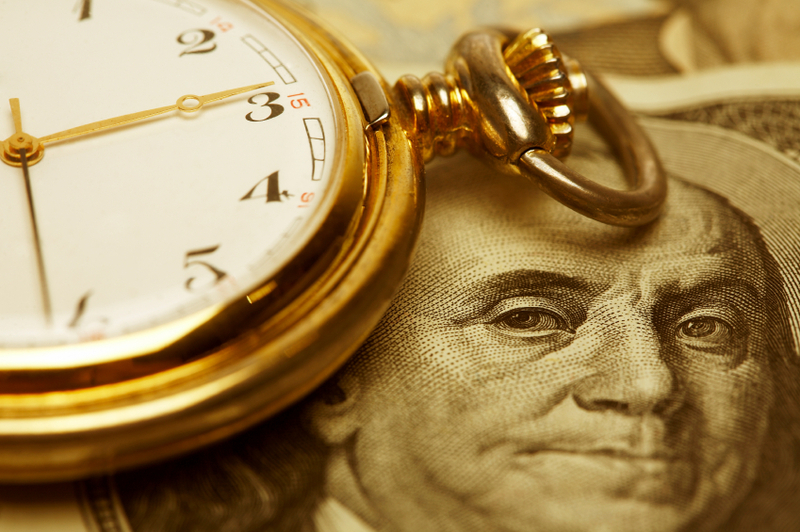 Three Tips to Clone Time and Get More Done! Don’t let technology use you. Use technology to your advantage and get more done! Here’s the deal… we all have a choice when it comes to our focus and actions. We can choose to leverage technology and harness its power in support of our goals, or we can decide not to. For those of you who have read Ford’s book, Superpower! How to Think, Act and Perform with Less Effort and Better Results, you know that he fully embraces technology in his everyday life. But, when technology is not used correctly; when it’s not leveraged to your advantage, it can be a HUGE time waster. Take, for example, your email. There’s no such thing as job security… only skills security! Ford Saeks’ Superpower! Book Coming to Earbuds Near You! We know that in today’s digital age, not everyone has the time to sit down with a good book. That’s why we’re happy to announce that Ford Saeks’ new Superpower! book release, Superpower! How to Think, Act and Perform with Less Effort and Better Results, is now available as an audio book from both iTunes, and Audible.com! In his August 19 Prosperity TV video, “Get More Done,” world-renowned success and prosperity expert Randy Gage endorsed Prime Concepts Group founder and CEO, Ford Saeks, and his new Superpower! book, Superpower! How to Think, Act, and Perform with Less Effort and Better Results. 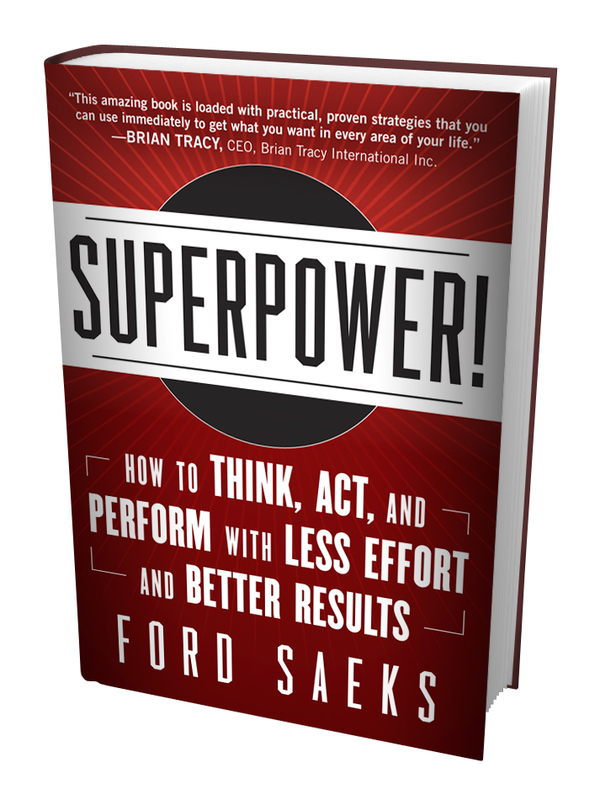 Ford Saeks’ new book, Superpower! How to Think, Act, and Perform with Less Effort and Better Results, has been getting lots of buzz since its release, which makes it no wonder the Prime Concepts Group founder and CEO just filled an interview request with The Daily Buzz TV show. Making Better Decisions… Define and Use Your Superpowers! You NEED to use your own Superpowers to make better decisions and move forward towards your goals. Common Sense is such a debatable topic. Some people say you’re either born with it or not. Others, like me, believe that it can be developed. What do you think? How would you rate your level of common sense? What would your friends and colleagues say? You might be surprised by their answers, but I’m sure you would agree that many people make things way more complicated than they need to be—both in business and their personal lives. I want to help you add more value, increase your revenues and grow your business. In a new book I’ll be launching in 90 days, I’m going to reveal how you can develop your super power of common sense.